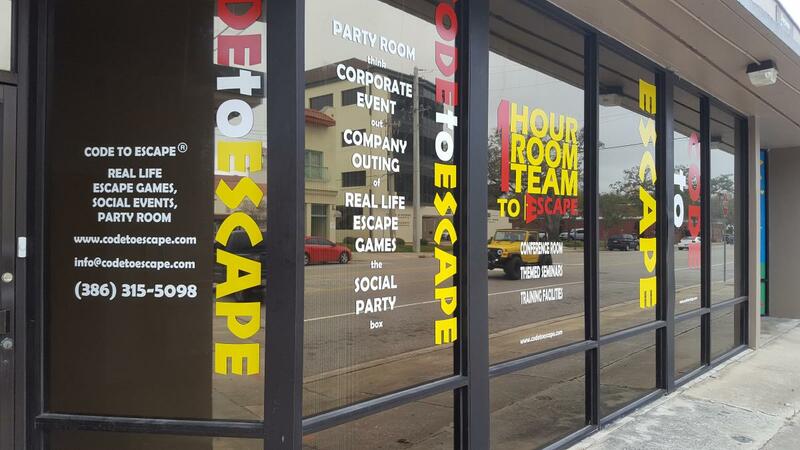 Looking for something different to do while in Daytona Beach? 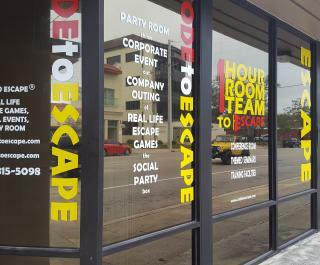 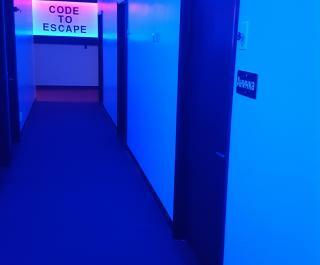 Code to Escape offers a unique, fun activity for friends and family. 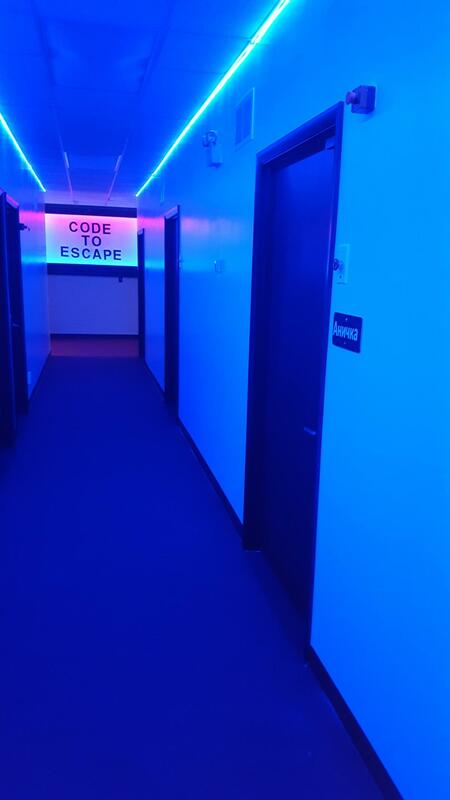 Teams of two to 12 have one hour to escape from a locked room using only one tool: their brain!